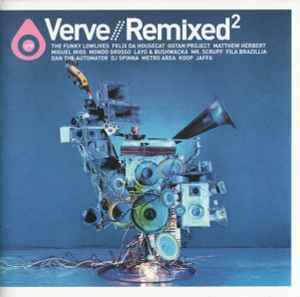 This compilation Ⓟ & © 2003 The Verve Music Group, a division of UMG Recordings Inc. Marketed in Australia by Universal Classics & Jazz a division of Universal Music Group. Made in Australia.